"My desire [was] to do something we hadn't seen before, a superhero story told in a realistic fashion. And doesn't step outside itself and acknowledge the form and the medium it's coming from, but one in which the audience is just immersed in the reality that's going on." (Christopher Nolan, 2005). 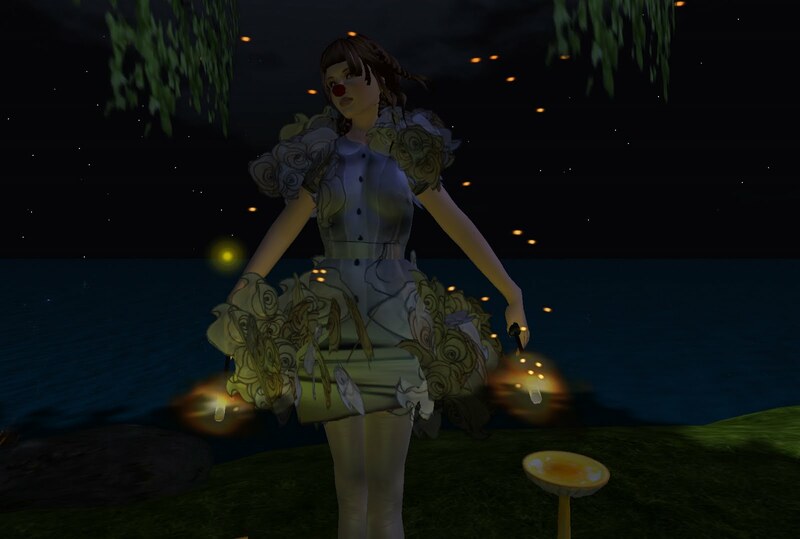 I've spent several years now INSIDE Second Life...how might we be able to bring Second Life outside and share our digital encounters? Labels: "second life" "siri woodget" "virtual world"